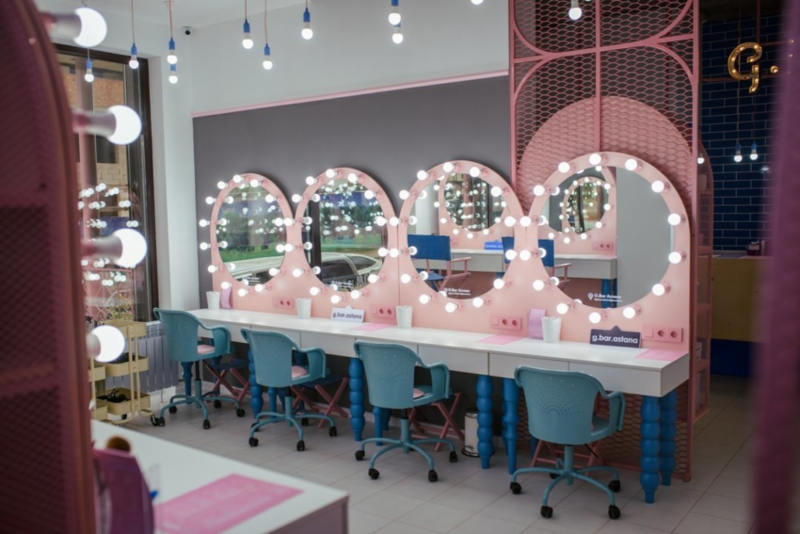 Starting from July, a new beauty parlour of the G.Bar brand, already known on the Eastern markets, will be available for the Polish customers. The G.Bar chain specialises in fancy styling of hair, nails and individually adjusted make-up. The characteristic features of the brand are careful selection of interior design details and a unique offer dedicated to the most demanding clientele. The chain operates in such countries as Russia, Ukraine, Kazakhstan, Kyrgyzstan, Slovenia and will be developed to United Arab Emirates. 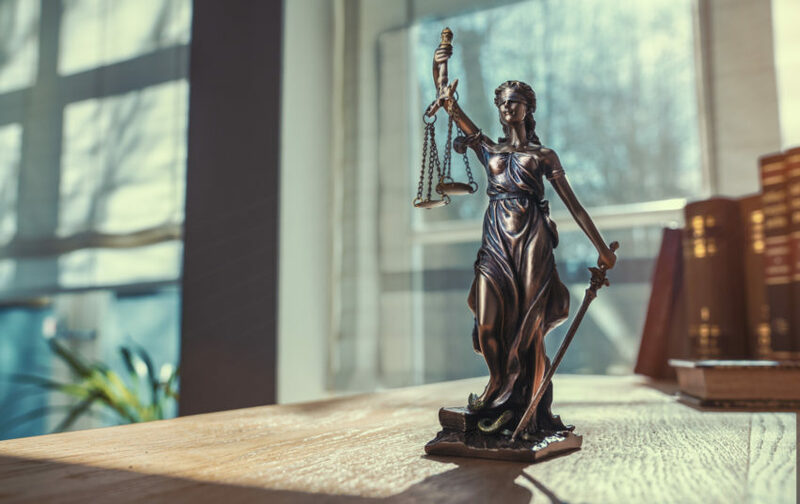 The G.Bar parlour will occupy the premises of the area of 76 square metres, situated on the ground floor of the office building, right next to Perfumesco – the store of the online perfume seller, a tenant, who was also represented by NAI Estate Fellows. Perfumesco, the online perfume store, has decided to open its first retail shop in Proximo II. Nobilis Business House has a new owner and a new facility manager. 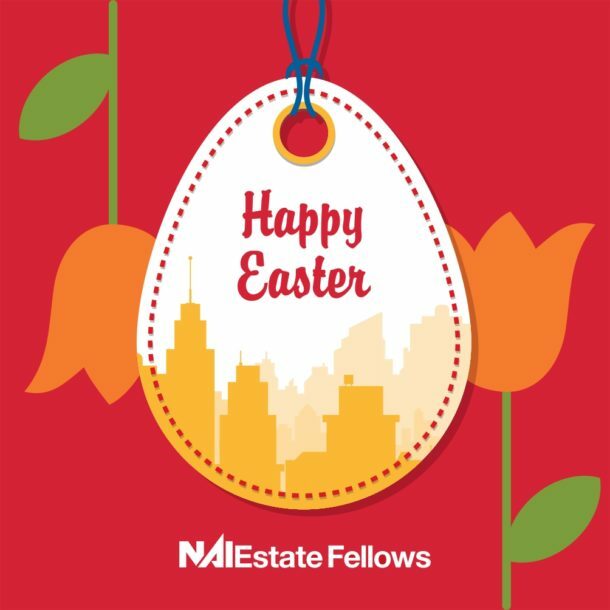 NAI Estate Fellows Team wishes you all a happy Easter! 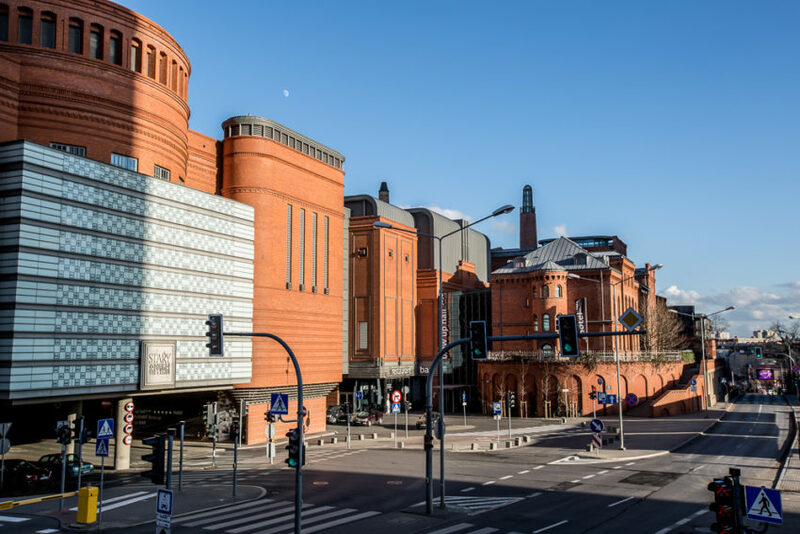 DJI – a global leader in the sale of commercial and amateur drones – has selected another prestigious location and moves into the Stary Browar (The Old Brewery). 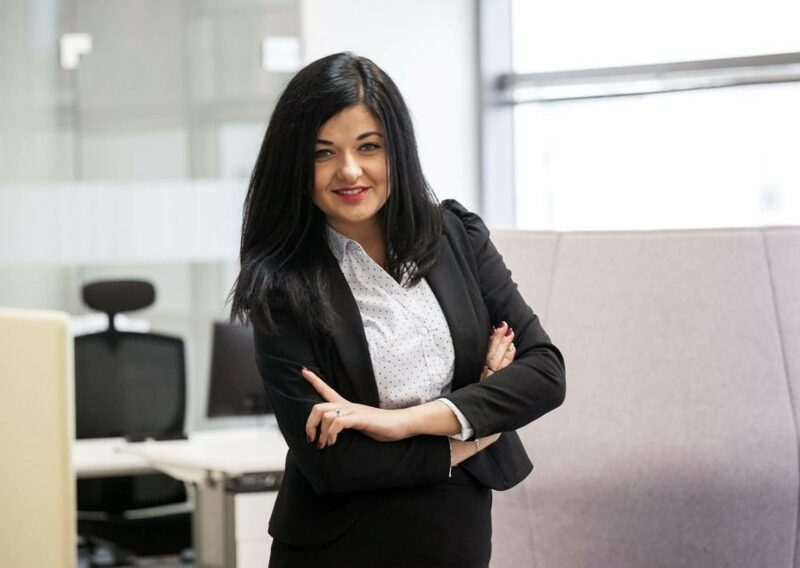 A new owner, Calioppe Investments company, has entrusted the management of Galeria Świdnicka to NAI Estate Fellows. NAI Estate Fellows moves in KRW Legal to the pre-war office tenement house on 9 Górskiego Street in Warsaw. 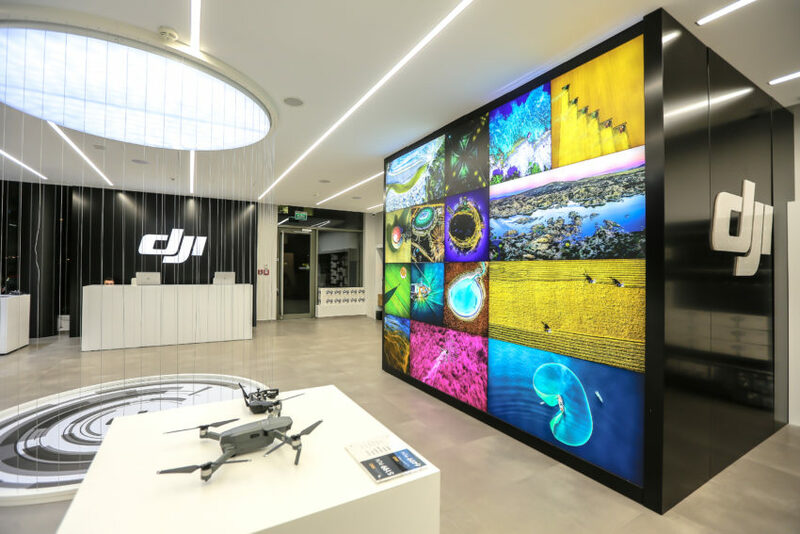 NAI Estate Fellows represented DJI, the global drones company in a lease transaction for their first showroom in Poland. 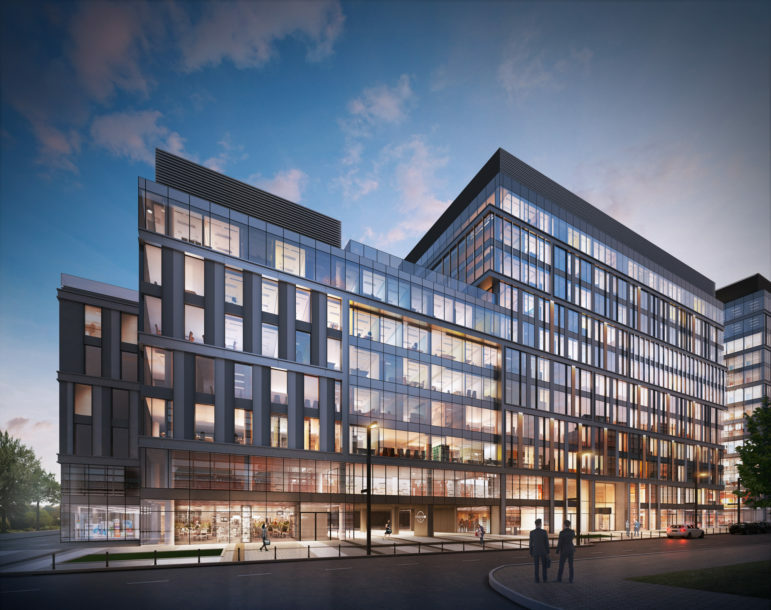 The DJI showroom will occupy 116 square meters and is located in the New City office complex in Mokotów district in Warsaw. They have been here for 10 years and are about to stay for another 5! 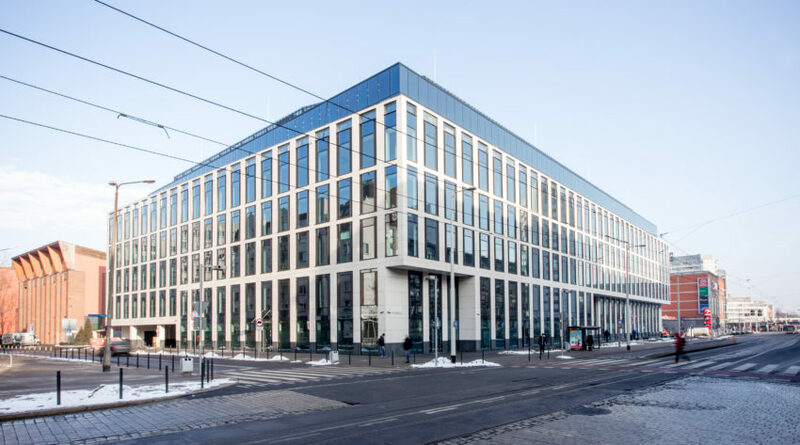 Polcotex stays in the Łódź Business Centre. Polcotex Sp. z o.o. 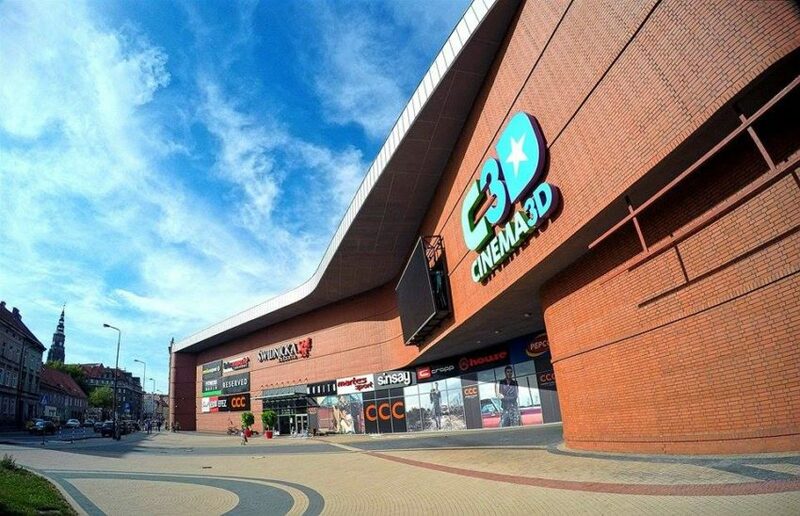 has been operating for 33 years and it is one of the largest Łódź-based exporters of clothing to the European Union countries.